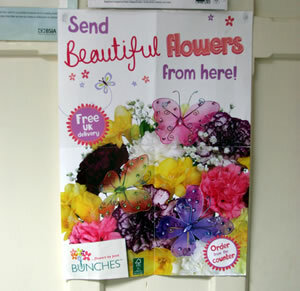 Beautiful flowers delivered anywhere in the UK through our partners Bunches. Arrangements are changed on a frequent basis and reflect the changing seasons throughout the year. Our customers return again and again for our arrangements as they truly believe the quality and the service is excellent.